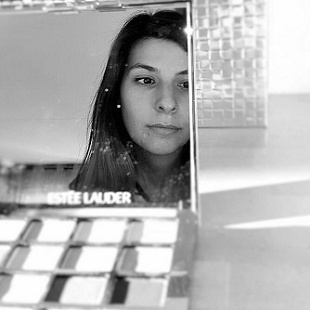 It is no secret I love Estée Lauder's products. This is my Estée Lauder Take It Away Makeup remover lotion in a travel edition. I've been wearing this makeup remover for about a year now and I am not thinking of changing it. I usually don't wear a lot of makeup. Most of the work days I don't wear it at all since my Estée Lauder moisturizer has a greenish colour that already cover some redness I may have. The Estée Lauder Take It Away makeup remover is a lotion easy to spread that you apply with a cotton pad and immediately removes all makeup from the skin. The perfume it has is a bit strong but I like the smell of it so I don’t complain about that. I know some people complain it is not very good to remove eye makeup as they feel a burn when applying it on that area. For me it works very well and remover all eyeliner and mascara pretty well. But, then again, I don’t usually wear a lot of makeup and when I do I prefer to use an eye makeup remover to make sure I can take it all away. If you wear heavier eye makeup I suggest you also look for a proper eye makeup remover. 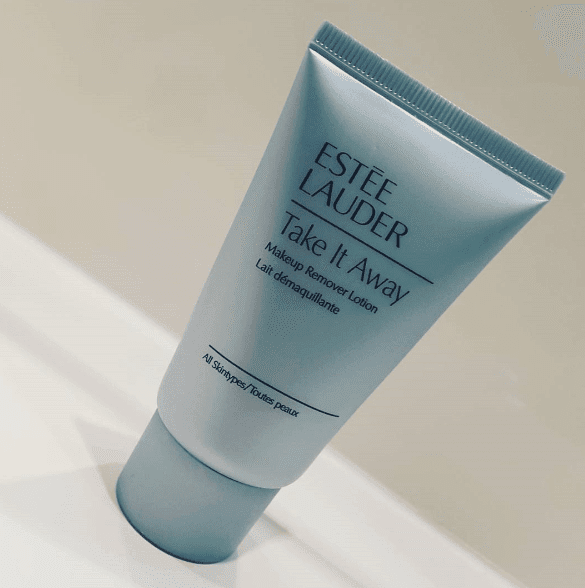 Now for the bad thing – Estée Lauder Take It Away lotion is a bit thick and can be harsh for the skin if you wear it on a daily basis. It leaves a residue and you should wear a face cleansing product afterwards. So my overall conclusion is – Estée Lauder Take It Away makeup remover is a great product to remove makeup but a little harsh for your skin, especially the eye area if you pretend to use it daily or have a more sensitive skin. Since i don't wear a lot of makeup everyday (many days i don't wear anything at all), i only use it once in a while and it works just fine for me. What makeup remover do you use? The free https://www.windowsresolution.com/ is a very amazing site for the windows resolution for free.